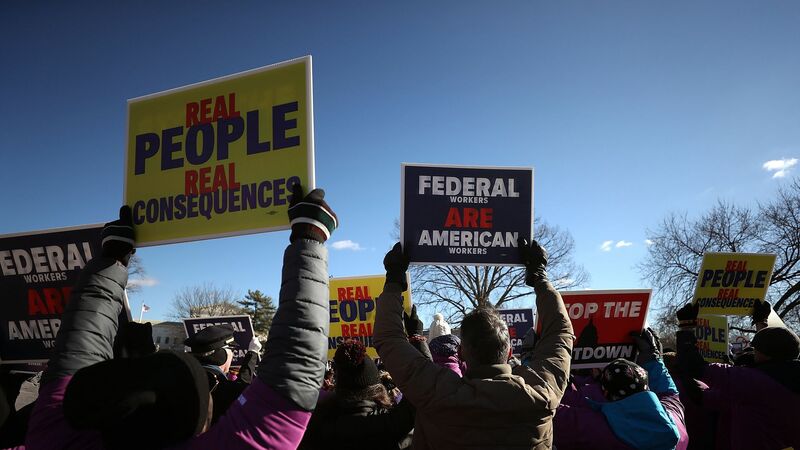 The House voted to approve backpay for federal workers affected by the government shutdown 411-7, a day after the Senate unanimously passed the same resolution. The big picture: Seven Republicans voted against the bill. It will now go to President Trump, who told Mitch McConnell Thursday that he would sign the bill to assure government workers will ultimately be compensated.